B12 is usually supplied as cyanocobalamin, but “The Good Stuff” is methylcobalamin B12 — it is more active and absorbable. No, B12 isn’t a boy band from the 90’s. But could you imagine that: N-SYNC, but with 12 members? B12 is a vitamin. And not just any vitamin, but a B vitamin! And anyone familiar with B vitamins knows that B vitamins are optimal for defeating fatigue and frowns, two of my least favorite things–next to dog bites and bee stings. However, if I’m being partial (who isn’t at least a little partial, eh? ), then I’d have to call Vitamin B6 my favorite B vitamin. In fact, B6 is the true nootropic of the B vitamin family. Yet, B12 still has its advantages for brain health, many of which allow us to have a brain at all… and we’re going to get into it in this nootropic review. 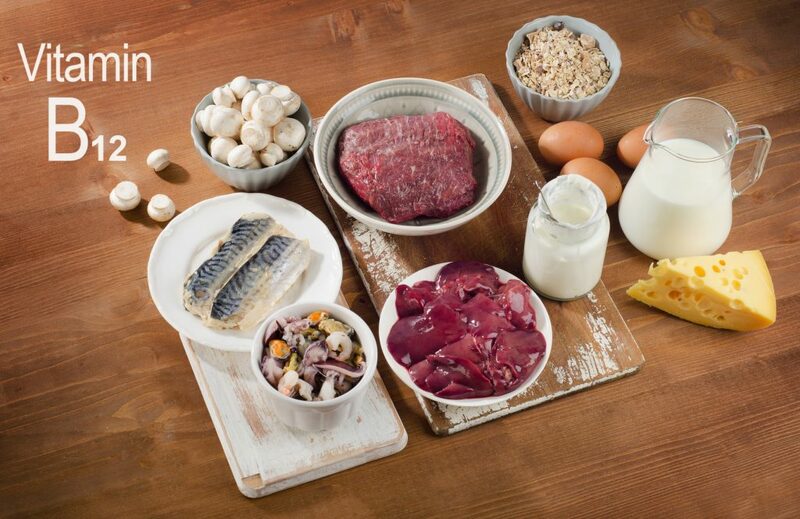 TL/DNR: For most people, Vitamin B12 levels aren’t an issue, but, for the rest, supplementing B12 may have direct benefits on energy, cognition, and general brain health. As such, B12 is a conditional nootropic, which, in my book, doesn’t necessarily qualify as a true nootropic, but still warrants your attention all the same. Which B12 is Best for Brain Health? 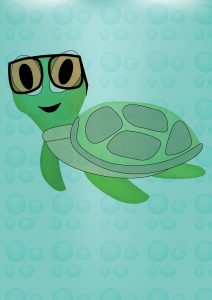 Is Vitamin B12 a Good Nootropic? 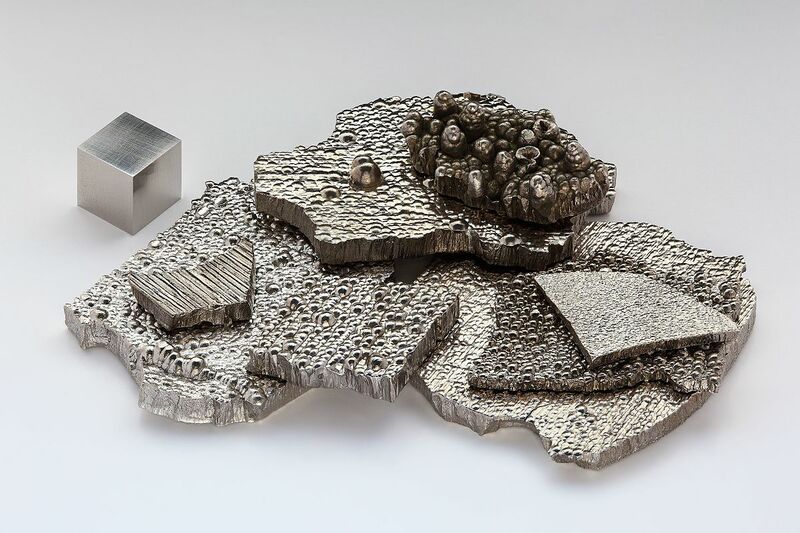 Do you ever wake up with a major hankering for cobalt? Yee, that stuff right there: Cobalt. Well, I hope you answered Yes, because without it you’d be a nerveless mess. 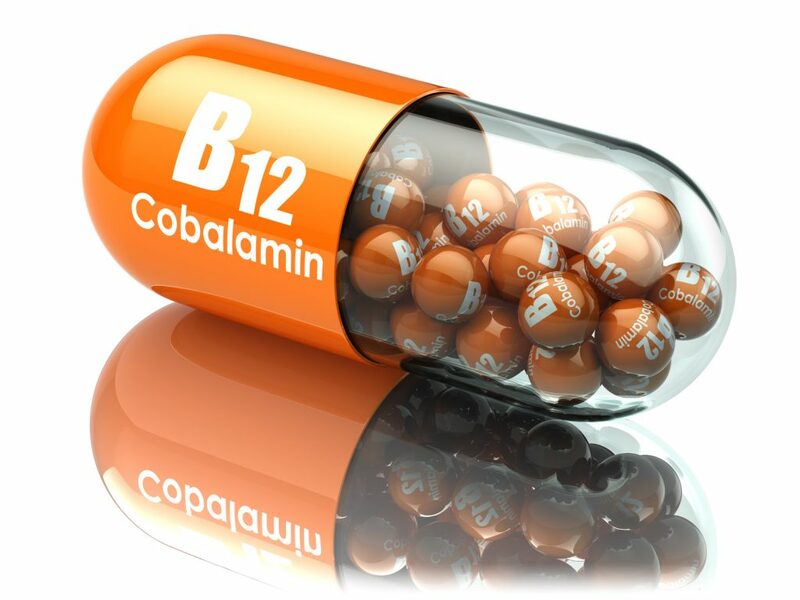 Vitamin B12 has cobalt, because its a cobalamin, a water-soluble, cobalt-containing vitamin that’s integral to the functioning of the nervous system, as well as the formation of blood cells. Cobalt, as a part of B12, helps prevent anemia (particularly pernicious anemia), fatigue, GI disorders, and neuronal issues. Which is why B12-deficiency has a strong association with anemia and neurocognitive disorders. In other news: Water is wet! But does protection against anemia and neurocognitive disorders necessarily qualify as nootropic action? After all, water protects against dehydration, which affects cognition, but I don’t rank water as a cognitive enhancer. While B12 intake generally seems to be above the recommended daily dosage, the incidence of B12-deficiency, primarily among elderly folks in Western countries, is approximately 20%. Later in life, the body becomes less efficient at absorbing natural B12 sources, making B12 supplementation increasingly necessary over time. Conversely, men and women who opt for the vegan and vegetarian lifestyle simply don’t receive enough B12 in their B12-deficient diets, and may require B12 supplementation to compensate. 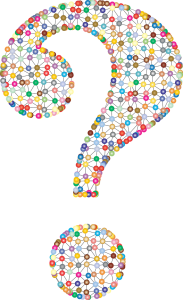 Ever heard of S-adenosylmethionine (SAMe), the compound required for the chemical reactions included in methylation, synthesis, and repair of DNA? Oh, you have?? Well, did you know that Vitamin B12 is involved in the formation of SAMe? HA! Didn’t think so. No one outsmarts The Geek. 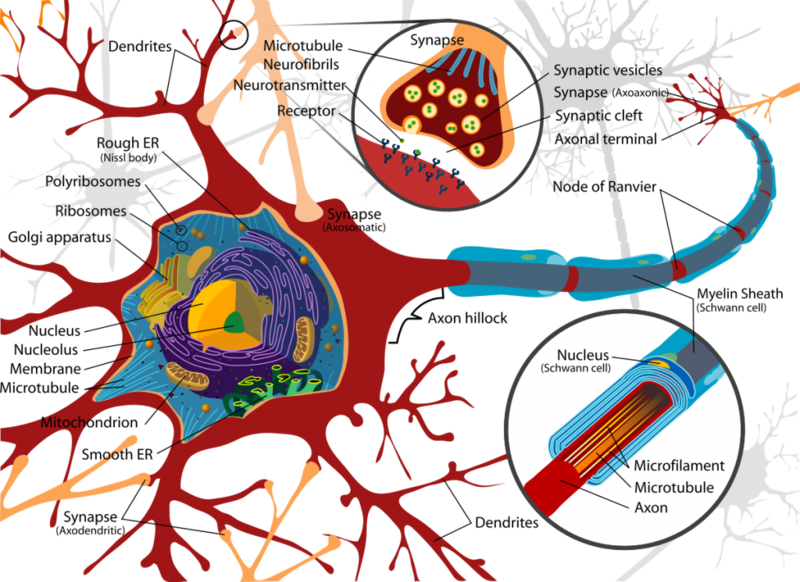 In addition to aiding the formation of SAMe, B12 is also involved in the synthesis of neurotransmitters, while also supporting the formation of myelin sheath coverings that facilitate the speed of electric transmissions in neurons. B12’s combined roles in neurotransmitter and myelin sheath production help optimize overall communication within and between neurons, essentially reinforcing the basis of cognition. Cell membranes use methyl groups to convert phosphatidylethanolamine to phosphatidylcholine, which helps mobilize DHA omega-3 fats from the liver to brain cells. And B12 supplies methyl groups for the conversion. The observation that DHA mobilization from the liver, through the plasma, into the brain decreased in older age, in addition to an increased level of homocysteine (which can be reduced by Vitamin B6), might suggest of B12’s ability to preserve brain cell membrane and, consequently, cognition for ze older folks. Maybe B-12 is a ’90s boy band after all?? However, as I suggested earlier, this isn’t because B12 supplies energy. Rather, it prevents the opposite of energy: weakness, fatigue, cognitive impairment–conditions associated with B12-deficiency. As such, B12’s benefits are typically felt by the two demographics mentioned above: Elderly and vegans/vegetarians. Anyone outside of these groups might feel increased energized thinking, but the benefits seem more pronounced for people at risk of B12-deficiency. The best B12 found in commercial supplement stacks: Methylcobalamin. Because this is the most active B12 form in the body, it’s the most bio-active B12 supplement–plus its ability to cross the blood-brain barrier and its supply of methyl molecules provide extra advantages for brain health. 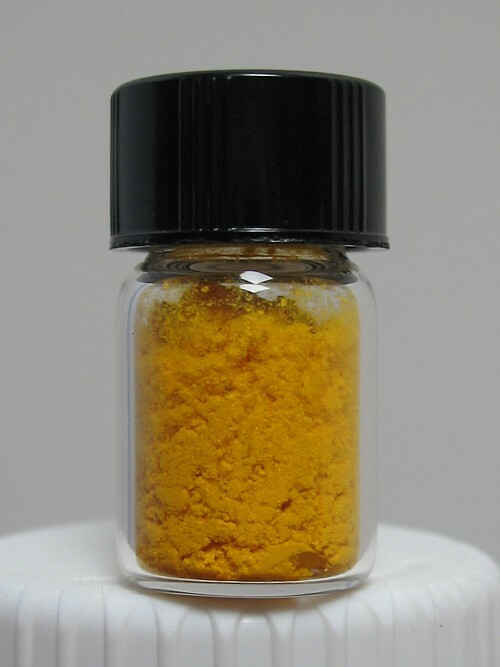 The cheaper commercial B12 form is Cyanocobalamin, which is cheap, lab-synthesized B12 bound to cyanide. Due to the cyanide-bond, Cyanocobalamin is the most stable B12 form, but less bio-active as the body has to remove the bond to reap cobalamin’s benefits. Other B12 forms: Hydroxocobalamin and Adenosylcobalamin–the former being the most common B12 type in food, and the latter being the least stable B12 and, thus, the rarest cobalamin. In this study, B12 (combined with B6 + folic acid) or placebo was administered to 266 MCI patients every day for 2 years straight. In the B vitamins group, homocysteine (which impairs cerebral bloodflow) was reduced by 30% when compared to placebo, and executive function and episodic/semantic memory also improved. Additionally, dementia rating scores were improved in patients who had initially high homocysteine levels. Post-mortem brain samples of 12 autistic subjects and 9 schizophrenic subjects were analyzed for B12 vitamin levels and compared with 43 subjects of various ages, who served as a control. Of this control group, B12 levels were significantly lower in subjects aged 60 years or older. On the other hand, the autistic and schizophrenic samples were found to have B12 levels that were three times lower than their age-matched controls. After a span of 24 weeks, the subjects were tested for vitamin levels and cognitive function. The researchers observed that B12 supplemented corrected B12-deficiency, while folic acid increased folic acid concentrations and decreased homocysteine levels by 36%. However, neither vitamin seemed to have any effect on cognitive function following conditions of mild B12-deficiency. Most B12 studies on brain health administer doses of 1000 mcg B12, often with 400 mcg folic acid. Take note: We’re talking micrograms, not milligrams! Standalone B12 supplements widely range between 500 – 6000 mcg dosages. The daily recommended B12 intake is low, ranging from 1.4 to 3.0 mcg daily. Most B12 users supplement the daily oral capsule or tab supplements, but B12 is also sold OTC in sublingual lozenges–which are advertised as have greater potency and bioavailability than standard B12 supplements. However, nothing in B12 research suggests there’s any difference between oral and sublingual B12 supplements. My experience with Vitamin B12 should be taken with a grain of salt. For one: I am not B12-deficient. For two: Rarely, do I supplement B12 on its own. Even in vitamin research, it’s relatively hard to find B12 studies that don’t somehow incorporate other B vitamins into their experiment models. However, I’m confident we have enough valid research to identify the bio-mechanics and benefits of B12. Yet, I am not yet elderly (despite being wise far beyond my years) and I consume adequate amounts of dietary B12. So you can say my experience with Vitamin B12 is summed up by my daily ability to think. This isn’t to say that I felt nothing after attempting significant doses of cobalamin. B12, as an “energy vitamin,” is commonly found in “energizing” supplement stacks, many of which accomplish what they claim to do: Increase energy and focus. In this format, B12 and company do seem to energize my mindpower, cognition, and concentration. The problem is: It’s hard to determine how much of a role B12 plays in this. After all, B12 is commonly stacked with B6, which also increases energy and mood, and that, frankly, I have more confidence in as a true nootropic–one that doesn’t require initial states of vitamin deficiency to be felt. With that in mind, I like the idea of supplementing complete B Vitamin complexes more so than standalone B12. Not only does this seem to round out all the edges on B Vitamin-related cognition, but it accomplishes the potential synergy between B12 and other B vitamins. For both the old and young, vegans and meat-eaters, this seems to be the way to go re: B12. Vitamin B12 is an ESSENTIAL brain nutrient. But is it a nootropic? More importantly, does it concern you that I’m still asking this at the article’s end? If you’re eating correctly, consuming a well-rounded, vitamin-filled diet, then you’re like consuming enough B12, in which case: No, B12 supplementation won’t do much for you as a nootropic. But if you’re in the elderly camp, or vegan camp, or any camp that somehow bars B12 from reaching your nervous system, then: Yes, B12 supplement will make a difference on cognition. Even so, take B12 for brain health, not for immediate boosts in cognition. The “energy” provided by this “energy vitamin” is natural energy produced by a healthy brain. If you feel your energy is off, then your brain health might be off. In which case, B12 might be a good move. 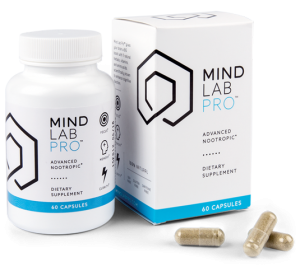 For the average, healthy nootropic enthusiast, Mind Lab Pro’s B12 content works for stable, effective, daily replenishment. 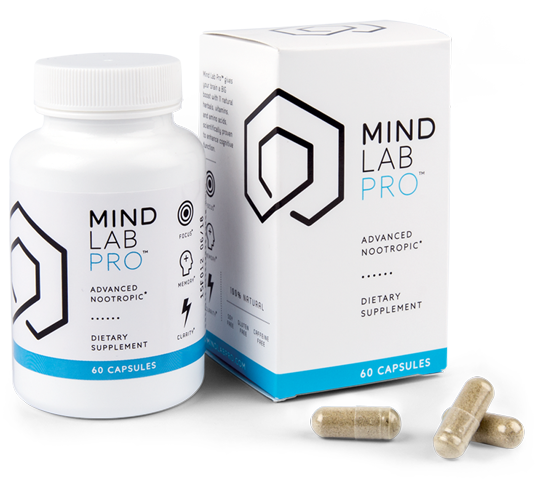 Accompanied by vitamins B6 and B9, Mind Lab Pro’s B12 may help co-facilitate various brain chemical pathways, including those involved in MLP’s N-Acetyl L-Tyrosine‘s conversion to catecholamine neurotransmitters. Admittedly, I’m more a fan of Mind Lab Pro’s other non-vitamin ingredients than of its B vitamins …but even so: Mind Lab Pro’s B vitamins are impressive. I admit the same for Qualia Mind: I’m more a fan of this superstack’s 23 other ingredients than of its B vitamins. 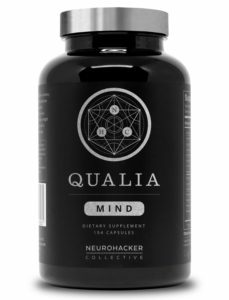 However, what’s particularly impressive about Qualia Mind’s B vitamin content is how many B vitamins Qualia Mind manages to pack into its capsules despite the large number of other nootropics in this formula. 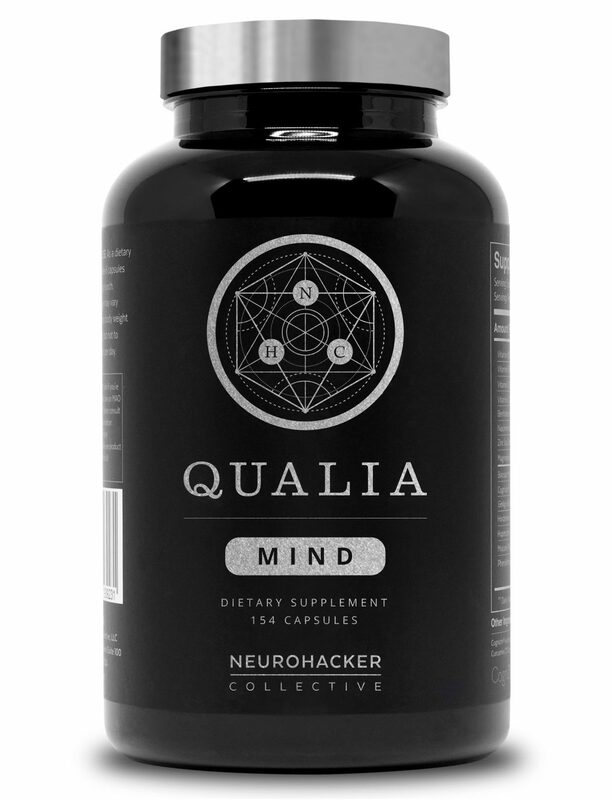 Altogether, Qualia Mind supplies five B vitamins: B1 (as Benfotiamine), B3 (as Niacinimide), B5 (as Calcium Pantothenate), B6 (as Pyridoxal 5 Phosphate), and B12 (as Methylcobalamin) — all in their preferred, bioavailable forms, all at more than adequate dosages. And, as I already suggested, this is in addition to 23 other ingredients, stacking up to a total of (where my math whizzes at??) 28 ingredients. 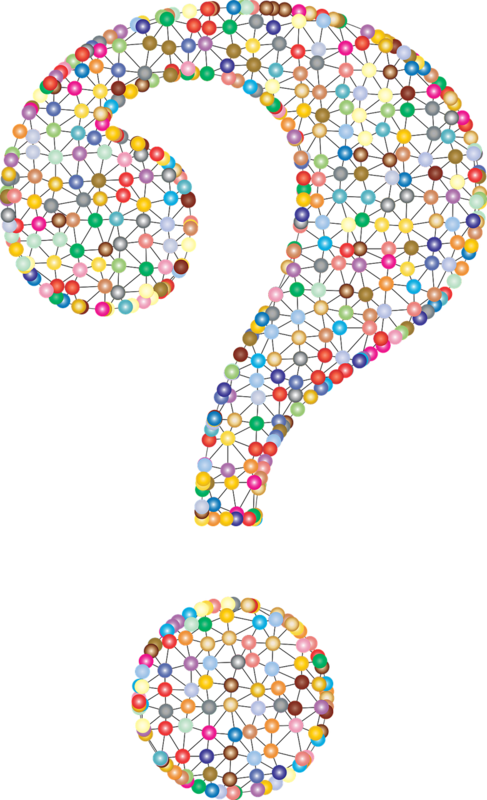 Qualia Mind gives us five different B vitamins, whereas Genius Joy supplies six: B1 (as Thiamine HCl), B2 (as Riboflavin-5′-Phosphate), B3 (as Niacinimide), B5 (as D-Calcium Pantothenate), B6 (as Pyridoxal-5′-Phosphate), and B12 (as Methylcobalamin) — again, each in their preferred, bio-active forms, each sufficiently dosed. Or at least dosed high enough for a 100% DV across the B vitamin board. Not the best by nootropic cognitive enhancement standards but solid for daily replenishment and mood stabilization. 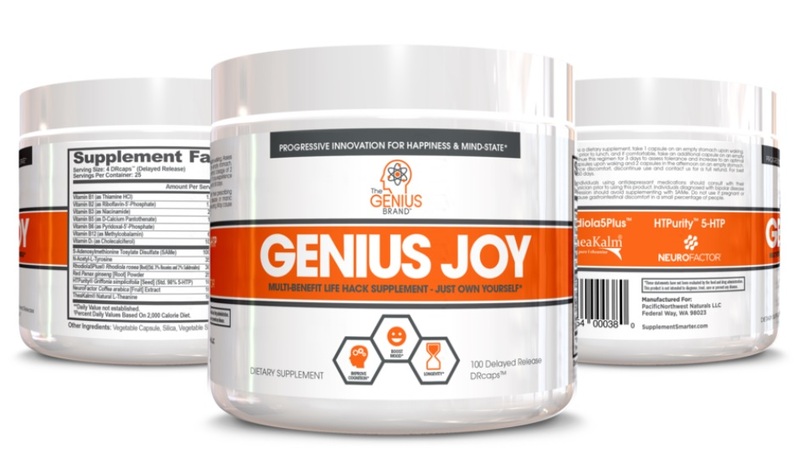 Before reviewing Genius Joy, I considered Brain Lift, formerly known as Study Juice, as the premier dopaminergic “joy” booster — albeit caffeinated “joy” booster. 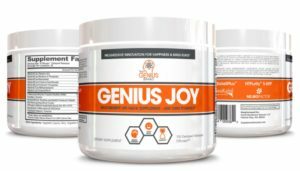 Even aside from Genius Joy’s well-crafted mood boosting formula, Brian Lift still impresses with its hardy mix of herbal adaptogen extracts, natural caffeine content, and (you guessed it) B vitamins, namely: B6 (as P-5-P) and B12 (as Methylcobalamin). Not exactly the most diverse B vitamin complex, yet Brain Lift supplies both B vitamins (admittedly, my two favorite B vitamins) at sizable enough dosages for nootropic results. And, as I already mentioned, these B vitamins accompany a diverse assortment of herbal extracts (e.g., Rhodiola rosea, Schisandra chinensis) and clean caffeine (sourced from green tea and guarana) that’s paired with caffeine-like theacrine. 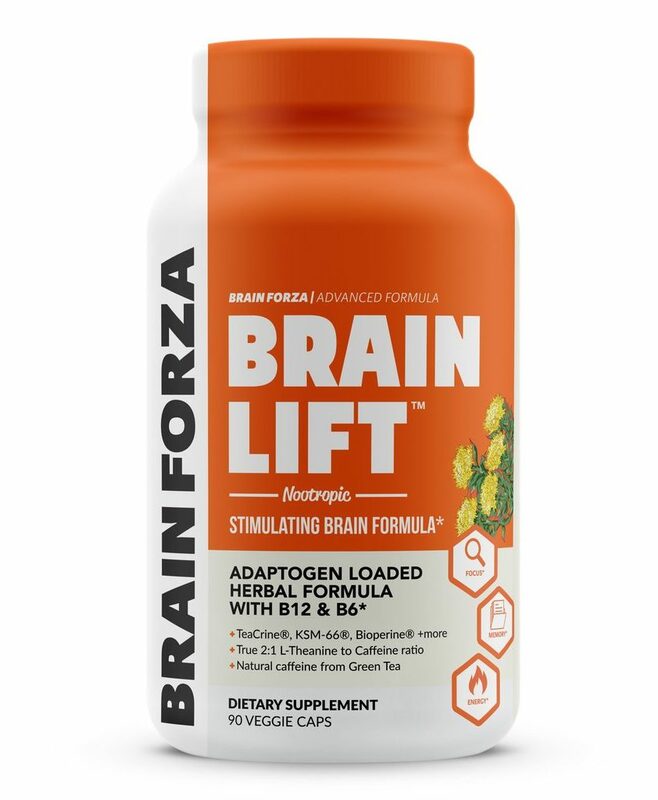 It’s essentially a git-up-and-go mix of cognitive enhancement and dopaminergic mood and focus boosts, perfect for the strained academic and …well, strained non-academic.